Search all Carmel Valley Luxury real estate listings over $2,000,000 for sale in Carmel Valley on one easy to use website. This page shows the latest $2 Million + Luxury Real Estate in Carmel Valley, CA and is updated daily with the freshest Luxury real estate listings in Carmel Valley, CA 93924. 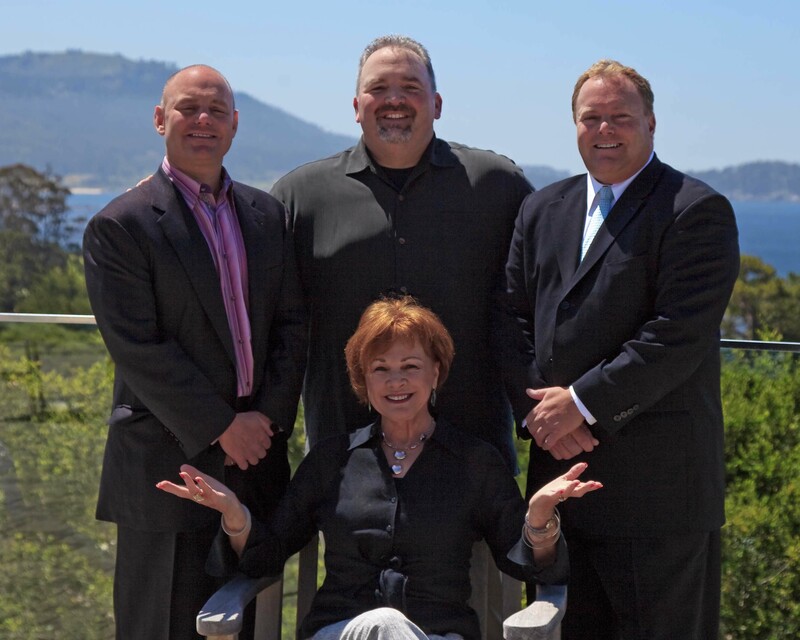 If you are looking for Carmel Valley Luxury Real Estate, you landed on the right webpage. If you are a busy person and want to cut to the chase, every single luxury real estate listing in Carmel Valley, CA, is available by clicking the box to the right. It will immediately take you to a list of every single luxury property for sale in Carmel Valley. 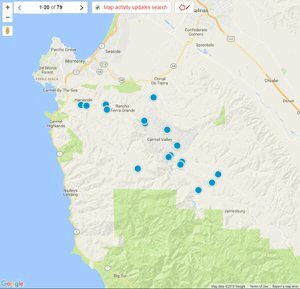 If you are interested in the 5 most recent luxury properties to hit the market in Carmel Valley, at the bottom of the page you will find just that...the 5 latest Carmel Valley Luxury homes to be offered for sale on the local MLS Listings database. When you think of Luxury real estate... Beautiful architecture, fabulous open spaces, incredible manipulation of interior light, magnificent waterfront views, spectacular sunsets, living an incredible lifestyle...Carmel Valley, CA Luxury real estate should come to mind! Everyone has their own idea of what luxury is and our job as your Carmel Valley luxury Realtor is to find you what you are looking for in the luxury segment of Carmel Valley homes for sale. Is it a big ranch with tons of acreage and enough room to ride your horse for hours with out seeing another soul? Maybe it is a new construction home on a large lot in the exclusive Preserves development? Or maybe your idea of luxury is a comfy home in the village with a great kitchen and a soaking tub! Carmel Valley has plenty of luxury real estate opportunities, so rest assured if you want a luxury property in Carmel Valley, our team has the tools to find you just the right place! Most people don't think of Carmel Valley and luxury, but over the years there have been some great developments in Carmel Valley that have injected luxury into the Carmel Valley culture. Quail Lodge and the area around Quail is chock full of luxury properties or luxury properties in the rough and offers one of the few flat areas in the entire Valley. Quail Lodge Golf Course is a favorite among locals as well. 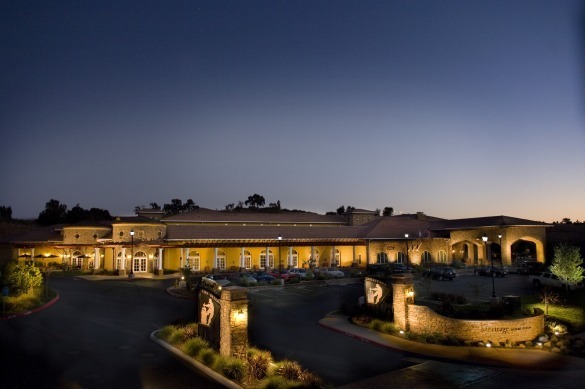 Carmel Valley Ranch is another great opportunity to find your idea of luxury with a great Pete Dye golf course, tennis, swimming and an all around active lifestyle. The Preserves in Rancho San Carlos is an incredibly luxurious property with multiple homesites available a luxury lifestyle that is hard to duplicate anywhere else in the world. Carmel Valley is on the map as a producer of world class wines and there are plenty of opportunities to purchase a luxury vineyard estate and live the dream of crafting your own wine! So if you didn't think Carmel Valley had a luxury side, think again. We would love to sit down with you and discuss your luxury needs in a home and a lifestyle and then go to work finding just the right property for you.